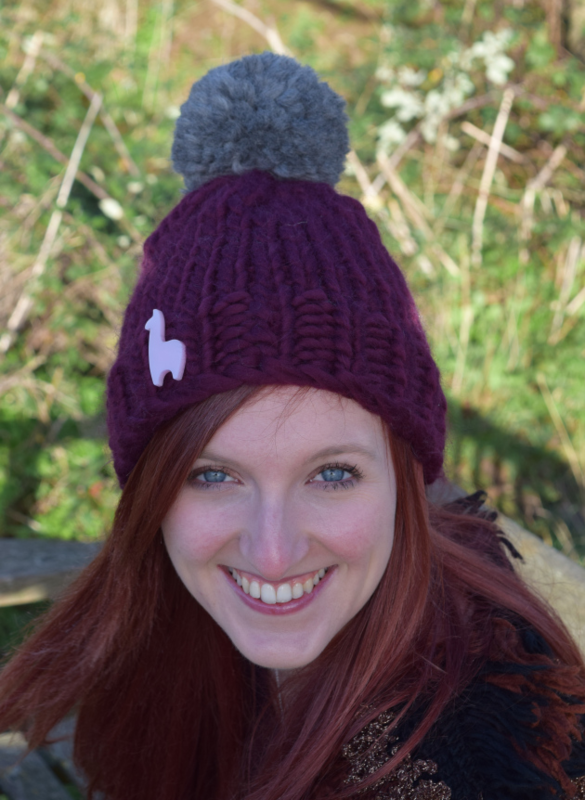 It is great to introduce you Emily Platt, one of Bettaknit’s designers and makers! We met Emily Platt, knitting designer and enthusiast, on the web. We liked her straightaway and from that moment a series of exclusive collaborations and designs for us were arose. When and How did you learn knitting? I learnt to knit when I was about 10/12 years old. My great nan asked me to knit squares for a charity blanket and so my mum taught me how to knit and i havent stopped since then! 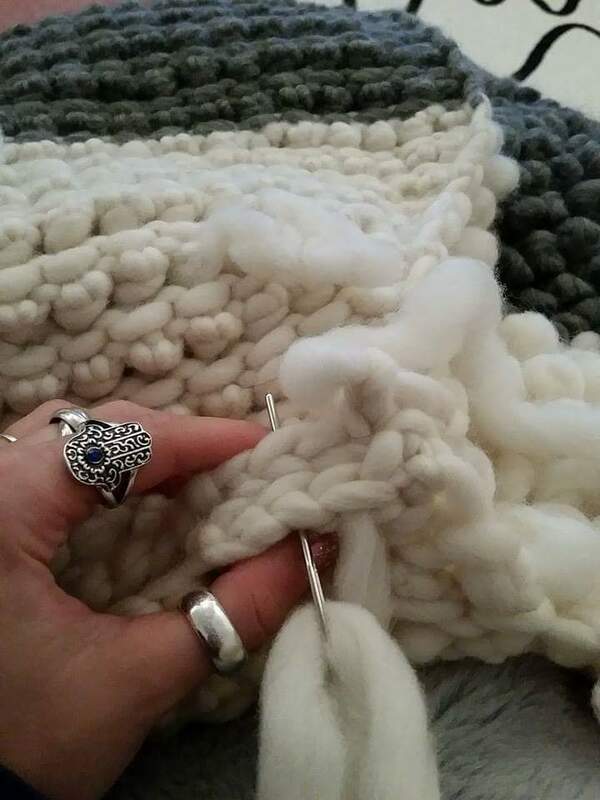 After University and the degree in Knitwear Design, Emily opened a blog, Lost in Knit, where she writes about her passion for knitting and her designs. What is knitting for you? 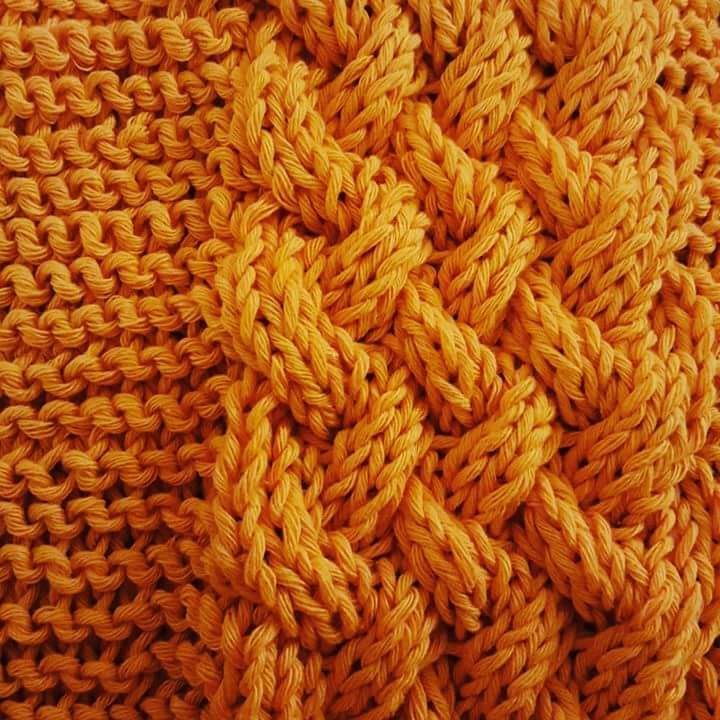 Knitting is the freedom to be able to make your own fabric that is completely unique to you. No one else will have the same item as you. Even if you are making the same kit as a friend it will have your personal stamp on it. What is your favourite time and place to knit? All day long and anywhere I can! As soon as i get home I am knitting or crocheting one of my many projects. If i have to go on a trip somewhere then there will always be a project in my bag. I just cant stop! What’s your favourite project you have made for Bettaknit? All of them… the last projects in Prato Cotton from “Tour of the Andes” collection have been fun and great satisfaction. Cable, bobbles, fringes … and above all bright colors! But I also loved working for the Loopy Waistcoat, a super peruvian wool vest entirely made in Loop Stitch! 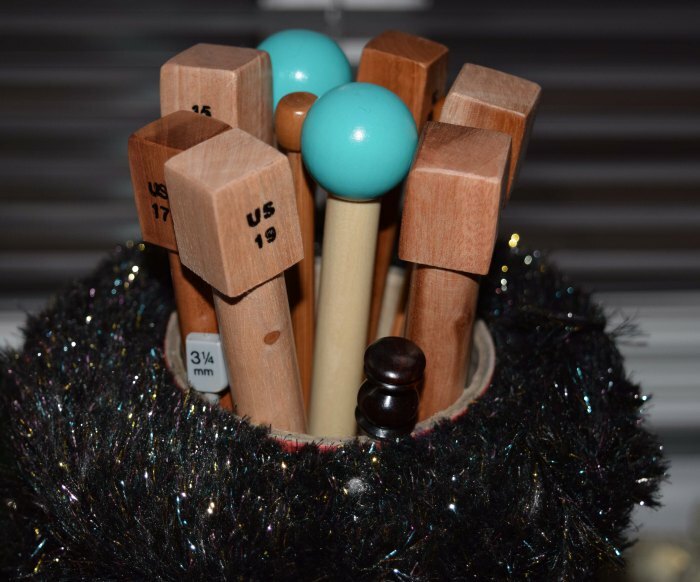 A tip for young aspiring knitter…. Dont stop knitting! Everything around you can be inspiration so look around and translate that into your knitting. Its so easy to get creative with different fibres and materials. Just go crazy! Meanwhile, if you like, take a look at the latest creations by Emily Platt for Bettaknit! You will be fascinated!